Living a sustainable life without waste and pollution is not easy but one chemical engineering student Scott Manguia aspires to solve some of the world’s pollution problems. 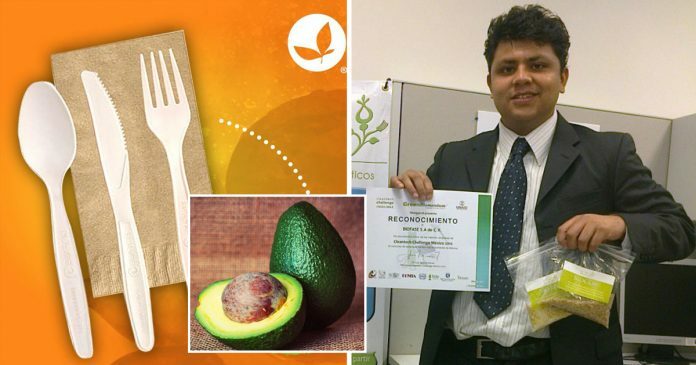 Seven years later, a Mexican company created by Manguia converts avocado pits into plastic that is 100 percent biodegradable. 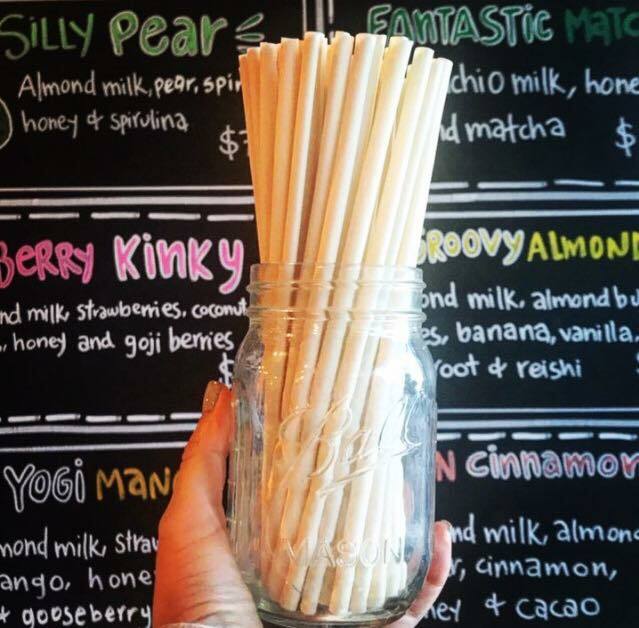 Now running a company called Biofase, Manguia uses the least useful-seeming bio-waste you can imagine—avocado seeds into cutleries and straws. Cutleries made of avocado pits plastic. And they are completely environmentally safe. Conceived the idea back in 2012 when he was a student, Manguia was at that time searching for a reliable source of biodegradable plastic—which would go a long way towards solving some of the world’s waste issues. He tried using other kinds of seeds but ended up with avocado seeds. He tried using mango pits and sapote seeds but got the idea to use avocado seeds when he saw an image of a corn molecule that was being used to create bioplastic. It took a year for Manguia to come up with the means of extracting the chemical compound from the waste seed. 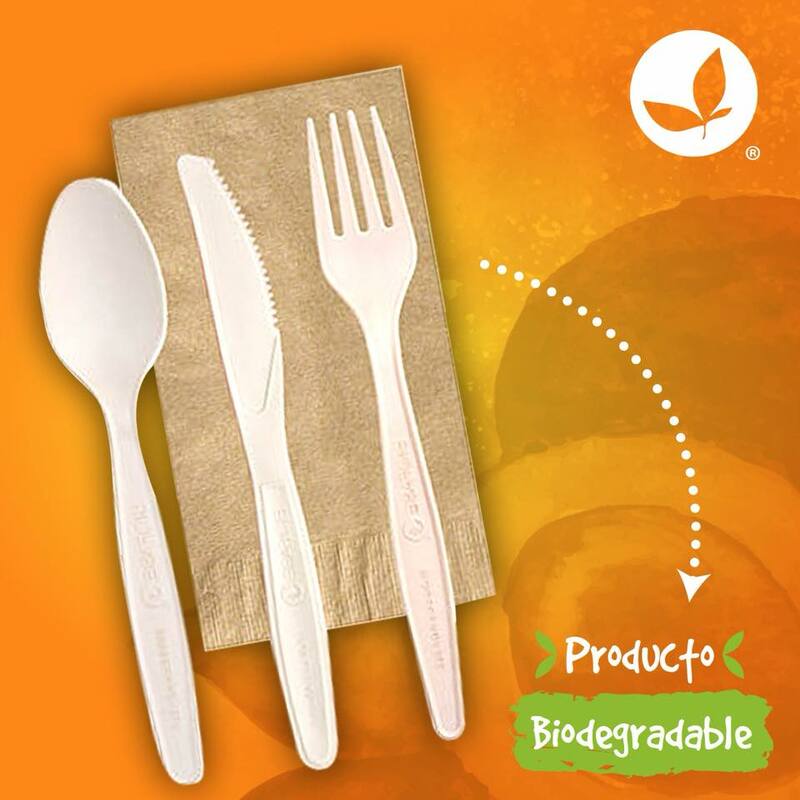 When biopolymer was isolated, they were able to shape it into any form, forks, knives—just like plastic. But unlike plastic that can take 100 years to biodegrade, the avocado seeds ‘plastic’ only took a few months—about 240 days of exposure to the elements or being buried in the earth. 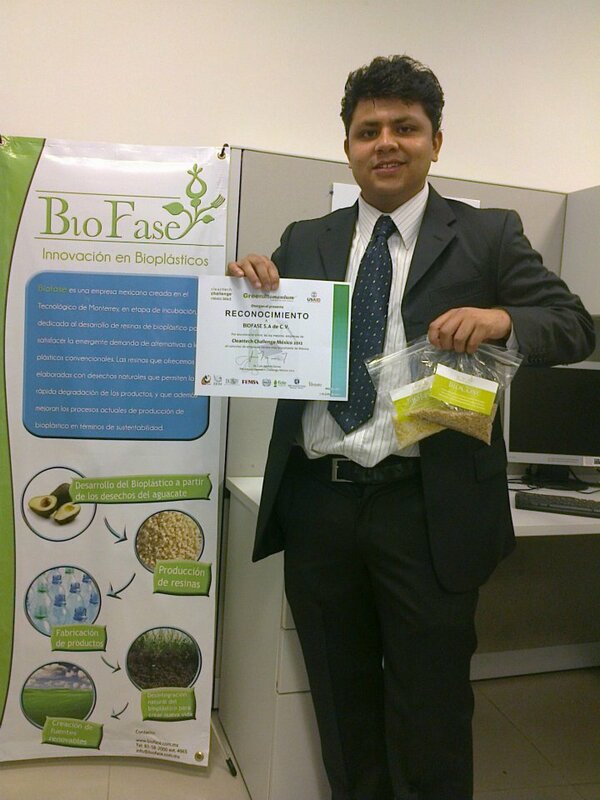 The process has been patented in 2013 and Biofase has been selling their biodegradable plastic resin as raw material. In 2016, they started making bioplastic cutlery. They also started making ‘plastic’ straws last February. 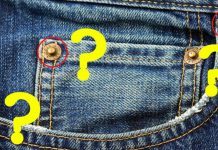 Customers were often reluctant to pay more for an environmentally friendly product. 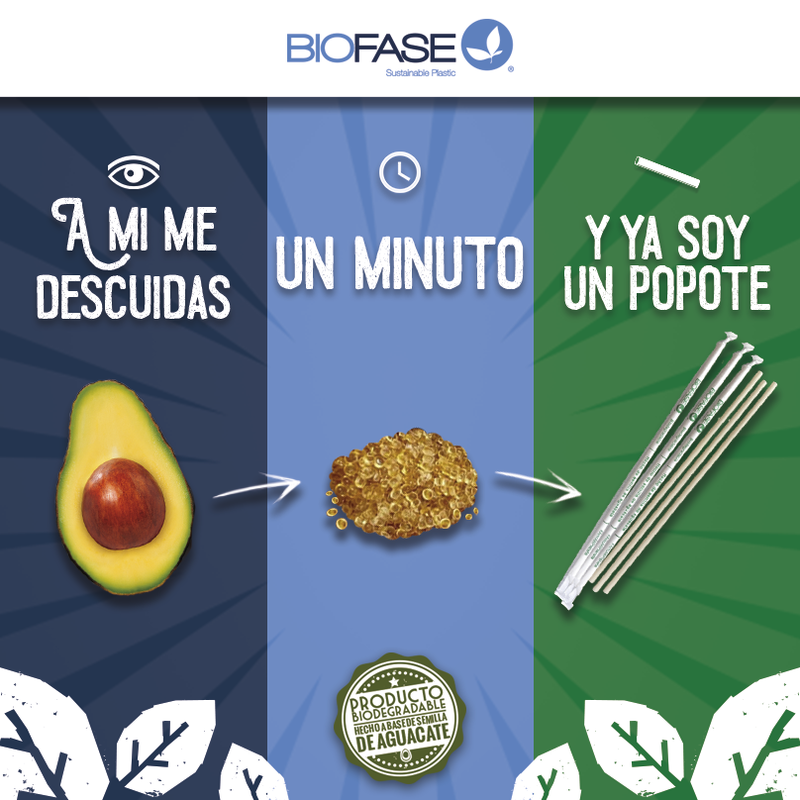 When typical bioplastic costs 40 percent more than normal petroleum-based plastic, Biofase’s waste-substance-based using avocado seeds products greatly reduce cost. This allows them to produce at the same price as regular plastics. 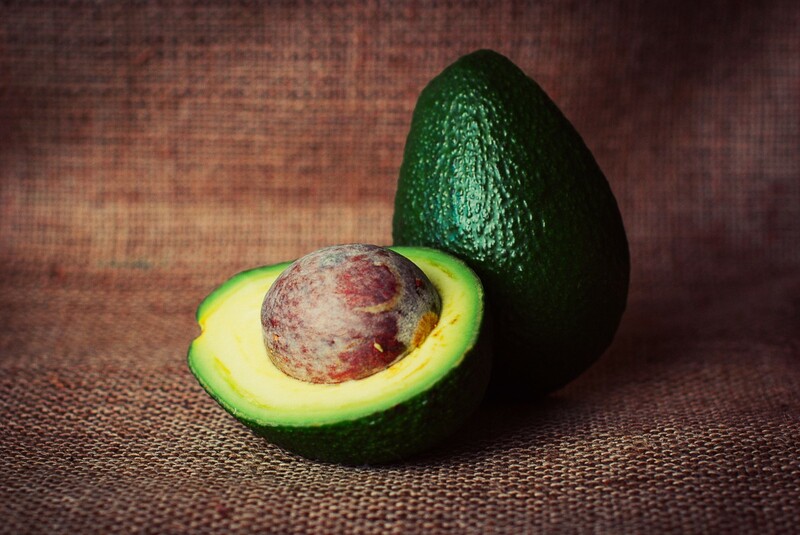 The avocado pits products are definitely both economically and environmentally friendly!